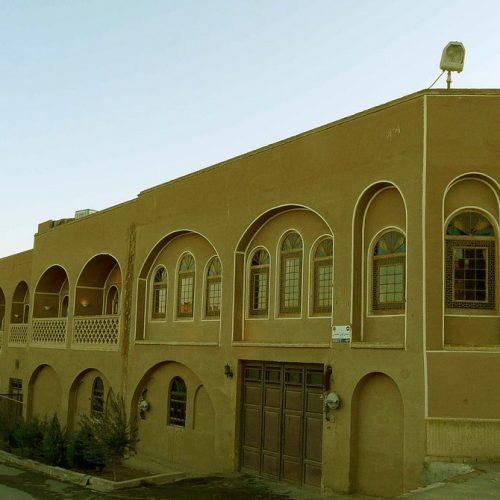 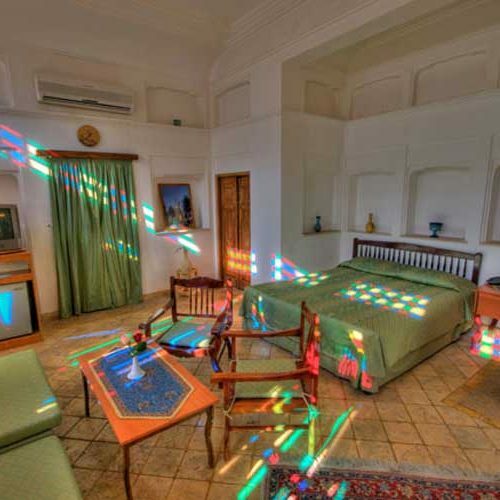 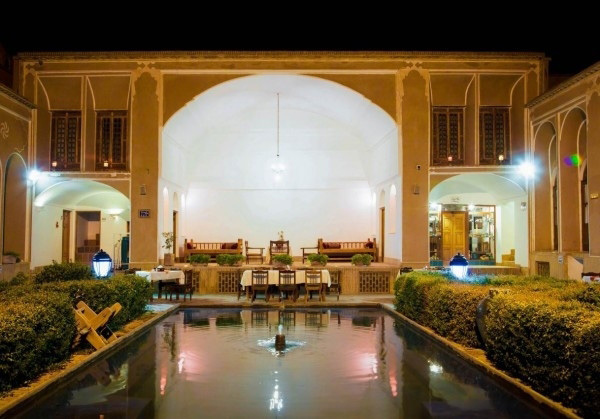 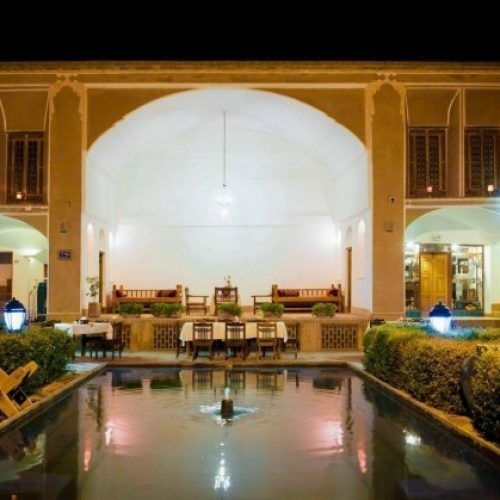 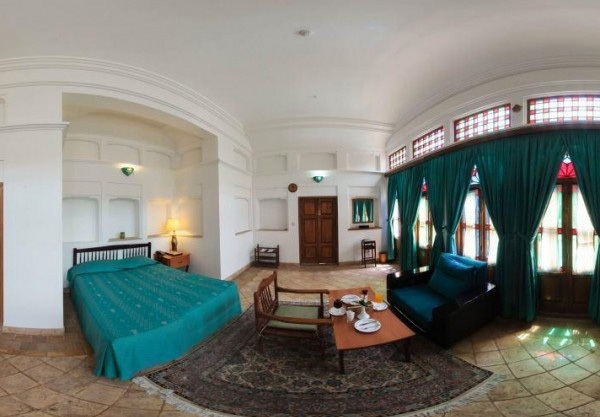 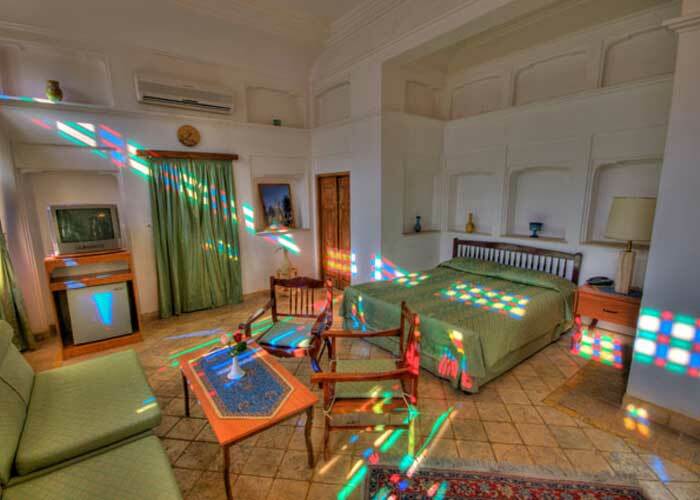 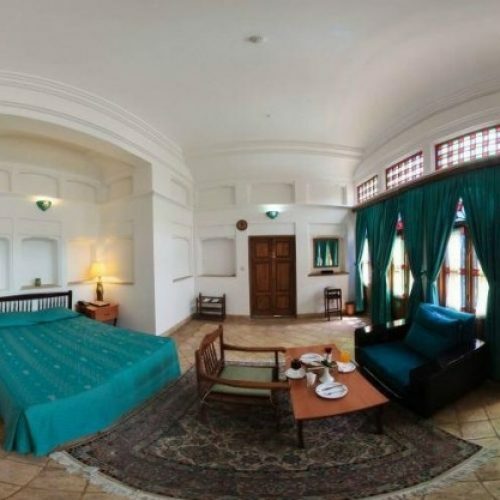 The 3* international Laleh hotel in Yazd (Golshan historical residence) belongs to the Qajar period. 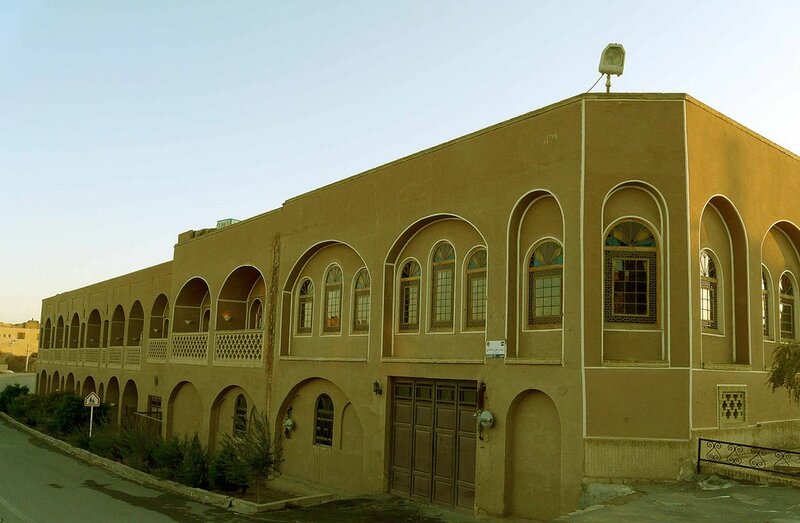 This building, which is a historic residential home, was renovated in 2003. 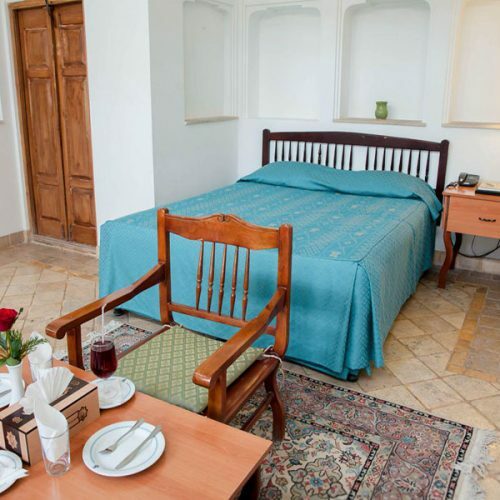 The hotel has made it easy to get to the historic Golshan Water Reserve and shopping malls and historic sites. 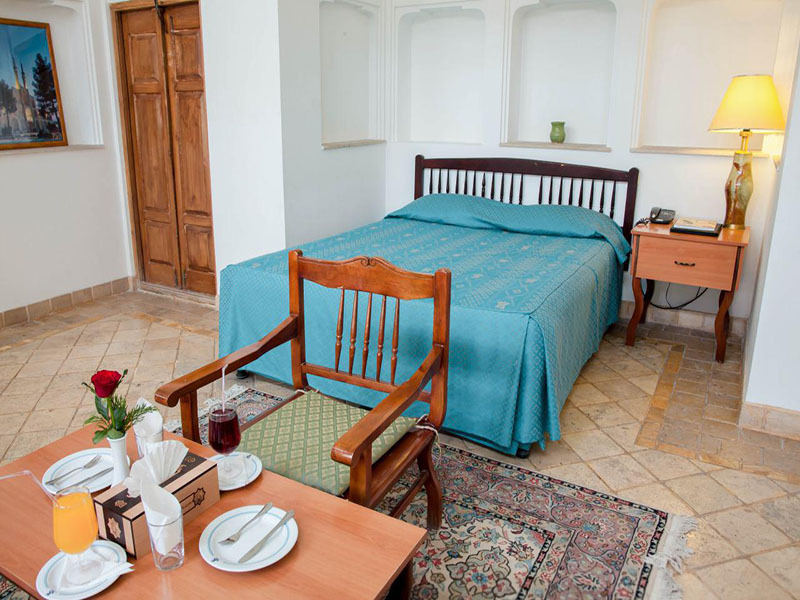 The modern equipment of the rooms, combined with the traditional style, has created a beautiful blend of tradition and modernity.